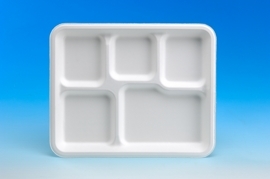 Happiness Moon Co., Ltd. 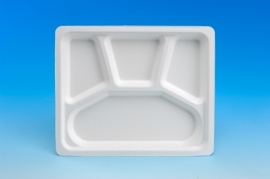 Provide the best quality of Disposable tableware, Paper tableware, Molded paper pulp, Biodegradable products, Pulp machine. 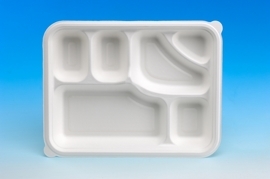 Happiness Moon is a developer of film material and a food packaging supplier. 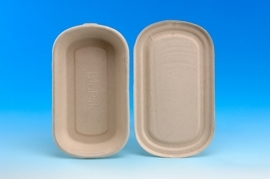 We supply a wide range from green food packaging, industrial product packaging to mechanical equipment manufacturing. 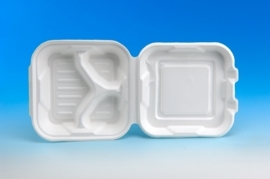 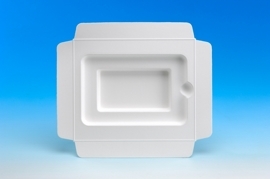 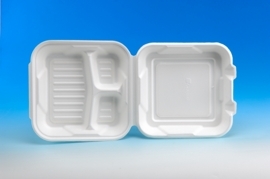 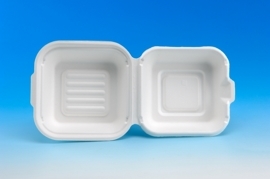 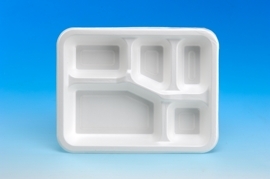 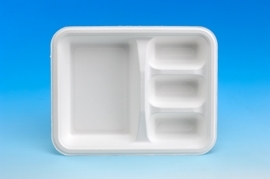 We offer all kinds of disposable food packaging solutions. 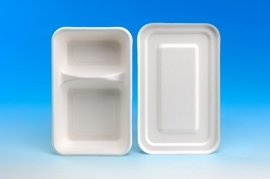 We also provide the machines that make tableware.